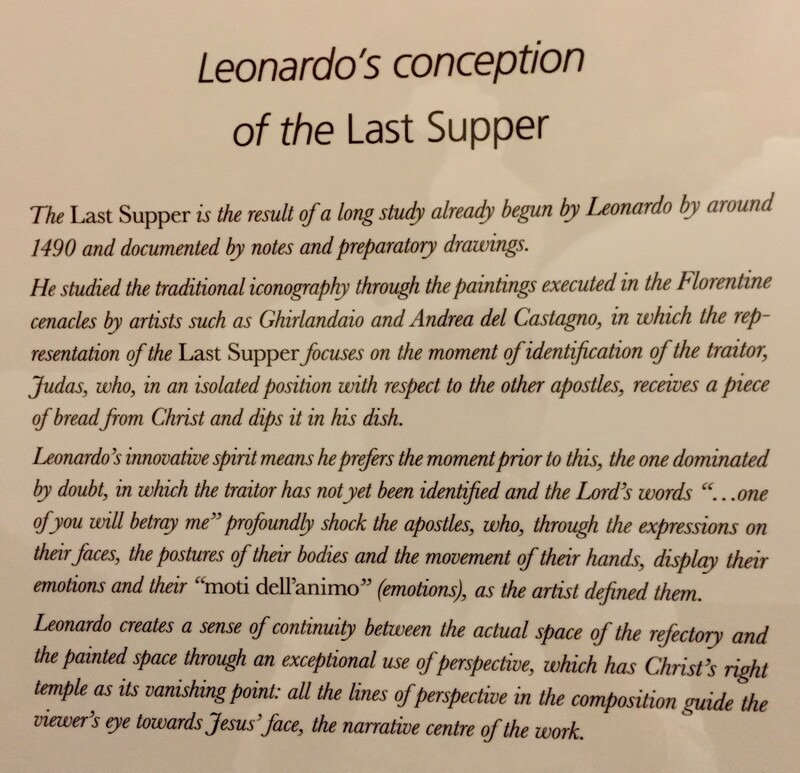 With very strict control over how many people are allowed to view Leonardo da Vinci’s masterpiece, The Last Supper, you would be wise to start thinking about your visit early. 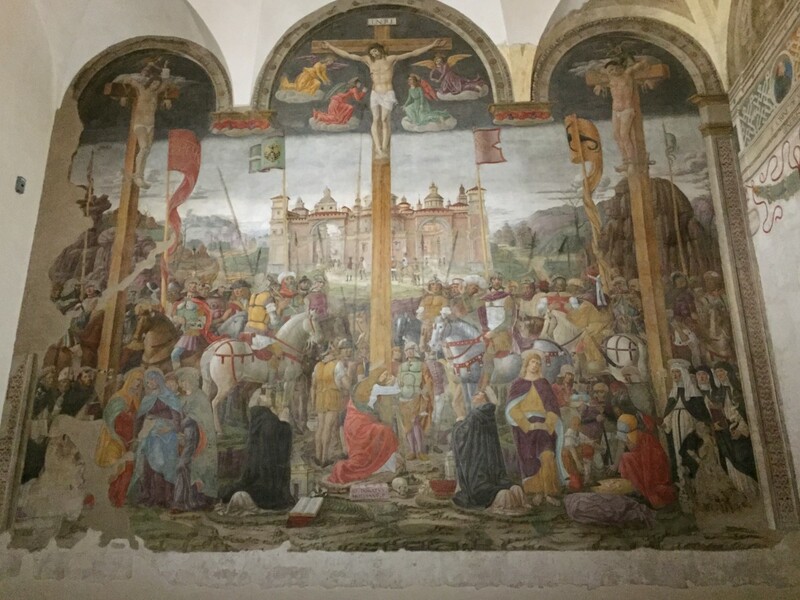 The famous mural is located on the north wall of the refectory of the Santa Maria delle Grazie convent, situated in the heart of historic Milan. The room contains just two works of art: The Last Supper and Giovanni Donato da Montorfano's The Crucifixion. The two paintings are on opposite walls of the room. Given the historical significance of da Vinci’s work, getting to view the painting is one of the hottest tickets in Milan. That said, we did manage to get tickets on a recent trip to Milan, and I want to share the method we used so that you too can have this once in a lifetime opportunity to view da Vinci’s masterpiece, the Last Supper. There are a few methods that you can use to get tickets to the Last Supper. The one that many people use and the one that will cost you the most money is to hire a guide or sign onto a tour unaffiliated with the church. 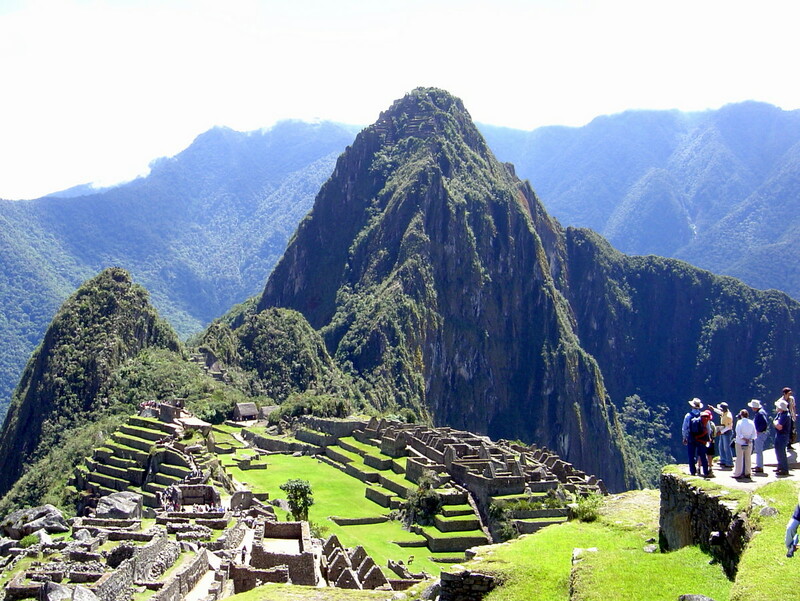 A quick search of tour companies offering this service produced prices ranging from $50 to well over $100 per person. 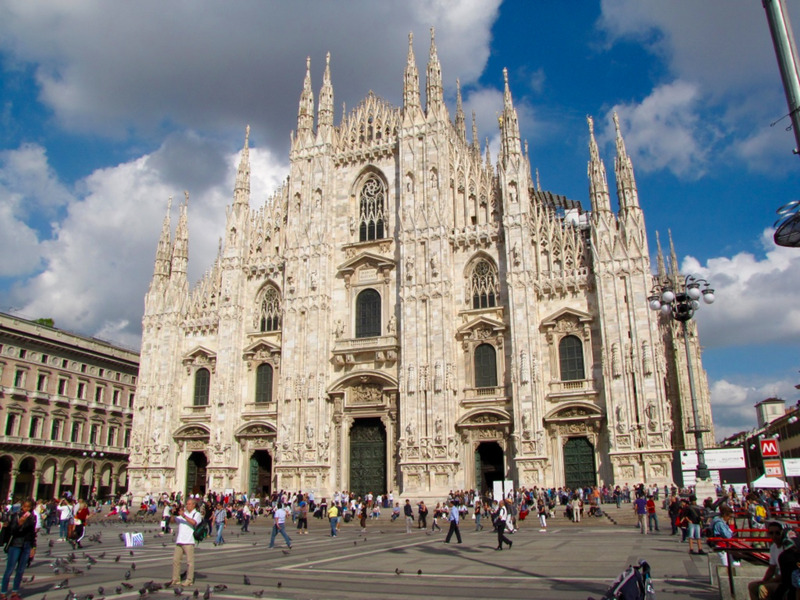 Granted, some of these include viewing the Last Supper as part of a three-hour tour of Milan, but seeing the Last Supper as part of a Milan tour will take up a good hour of your tour time, which means less time to see other sites. 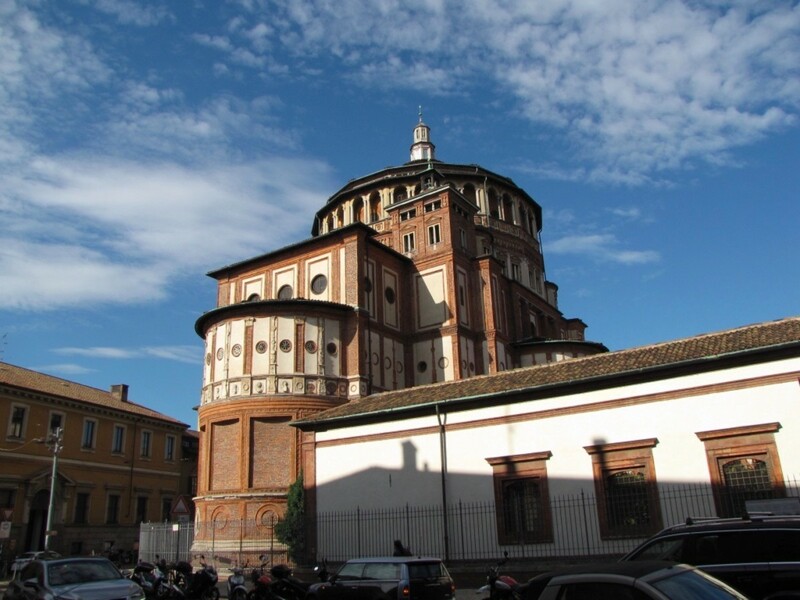 If you want to take a tour of Milan, which I highly recommend, do it without including the Last Supper, this way you get to actually see more of Milan. 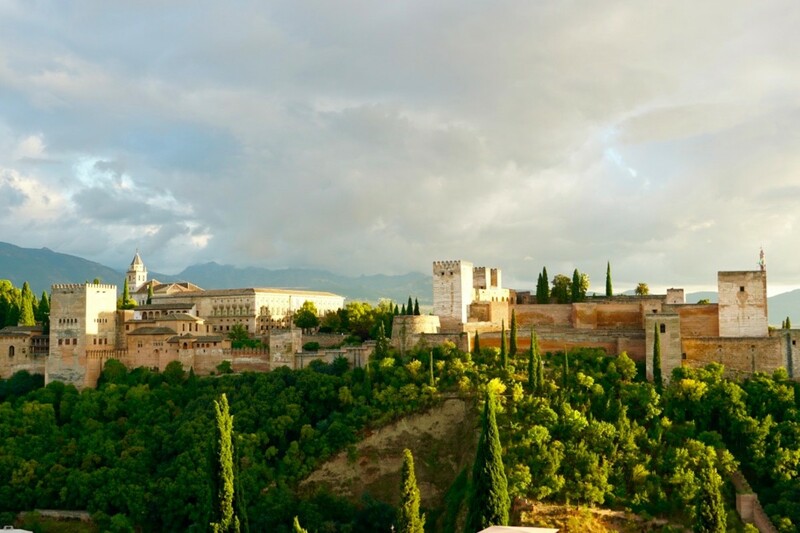 The other way to acquire tickets and save a lot of money at the same time, which is the method we used, is to visit the official website of the Last Supper. I will post the site here so you can use it, but also because there are many sites that want you to believe that they are the official site. There is only one and this is it. When you enter the site you can select English or Italian, this is located in the upper left corner of the page. You want the link titled “Cenacolo Vinciano”. You can’t miss it. Below is a screenshot of the homepage of the Last Supper website, if it doesn't look like this then you probably have the wrong site. Before I get too far into this be aware that they open up tickets for sale in two-month blocks, usually a few months prior to the date of entry. So, if you are hoping to see the Last Supper on say, September 10th, I would start checking the website as early as May. A quick check right now shows that tickets for May and June of 2018 opened for sale on February 13th. With only thirty people allowed in at a time, and for only fifteen minutes, you can understand why tickets are difficult to come by. Also, the large tour groups purchase blocks of tickets well in advance to resell at a marked up premium, which only makes it more difficult for you to obtain tickets. From the website, you have two ways to get tickets. You can search their online calendar for open dates and time slots, and try to secure your tickets online. I tried this method well ahead of time using a phony date just to see how the site works, and I must say that I had mixed results. I would click on an open date and an open time slot only to be greeted with a message saying that there were no tickets for that time and date. Given the uncertainty that I met with, I decided that I would simply call the ticket office when the time came. Certainly, if you can get the website to work then use it. I tried it again recently while writing this article and it did seem to work just fine. You will have to take the time of year you are visiting into consideration when trying to get tickets. We were visiting in early September, a busy time of year for tourists so undoubtedly I was not the only one trying to get tickets. When I tried the website in February it was most likely not as busy, which may explain why it worked. If you have difficulty like I did you can always call the ticket office. Deciding to call the ticket office ensures at least one sleepless night during this process, especially if calling from the United States. With the time change between Italy and the east coast of the United States being six hours, this means being up at 2 am to call immediately when the ticket office opens. You can certainly call at any time of the day, but if you're like me you'll want to call as early as possible to ensure getting tickets for your desired time. As is usually the case with these things be prepared for something to go awry. When I called to purchase our tickets I got up a little before 2 am, called, and got a busy signal. I hit the redial button, and busy again. Ugh! After perhaps thirty redials I finally got through and was able to secure six tickets for an English speaking tour on the date and time that I wanted. Be persistent, you will eventually get through. The phone system for getting tickets does prompt you for English so I did speak with a rep that spoke excellent English in case you're worried about the language barrier. Ticket Office Hours: 8 am to 6:30 pm, Monday to Saturday. Viewing Hours: 8:15 am to 7 pm, Tuesday to Sunday, closed Monday. There is a limit of 5 tickets, although I did buy 6 when I called. Full: 10 euro plus a 2 euro advance booking fee. EU member age 18 to 25 and EES teachers: 5 euro plus 2 euro booking fee. Under 18: Free plus 2 euro booking fee. 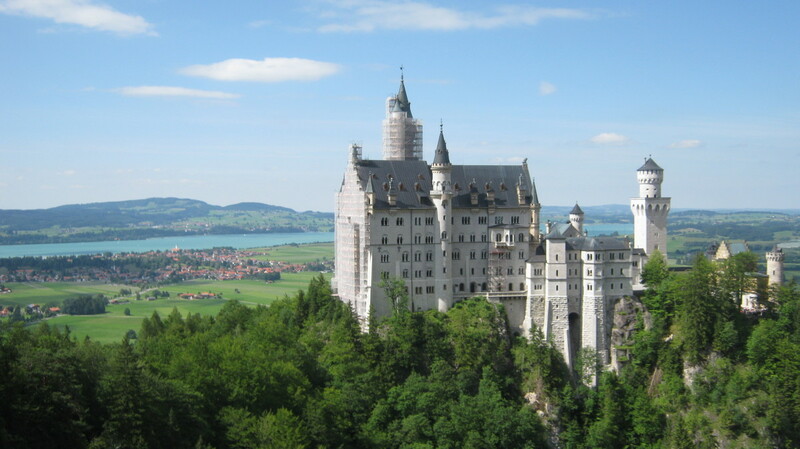 English Guided Tour: 3.50 euro. Offered daily at 9:30 am and 3:30 pm. Italian Guided Tour: 3.50 euro. Offered daily at 10 am and 4 pm. 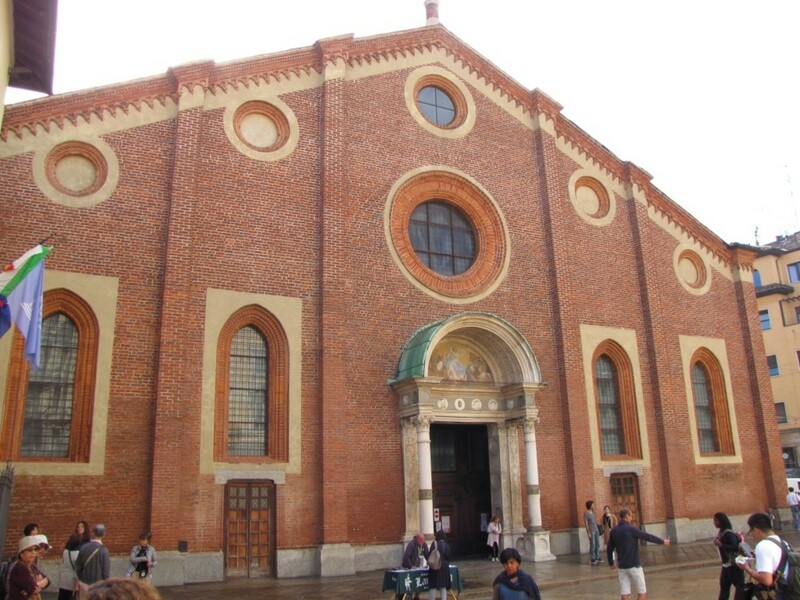 Entrance to the church is free, the refectory containing the Last Supper is adjacent to the church. About a 20-minute walk from the Duomo. Green MM2 line to Cadorna stop. Red MM1 line to the Conciliazione stop. Tram 18 Corso Magenta stop. A refectory is a dining room found in convents, monasteries, and academic institutions. The room containing the Last Supper is such a room, although today it is devoid of any dining room furniture. 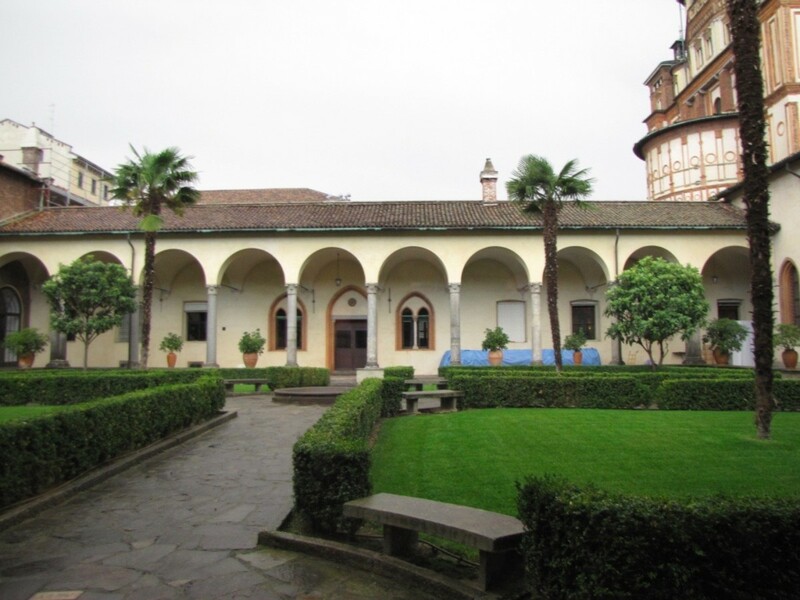 During the late 15th century when Leonardo da Vinci was working on the painting the room was the dining hall for the monastery of Santa Maria delle Grazie. On the day of your visit make sure you arrive at least twenty minutes prior to your viewing time. We arrived early and used the time to tour the church, which is adjacent to the convent. 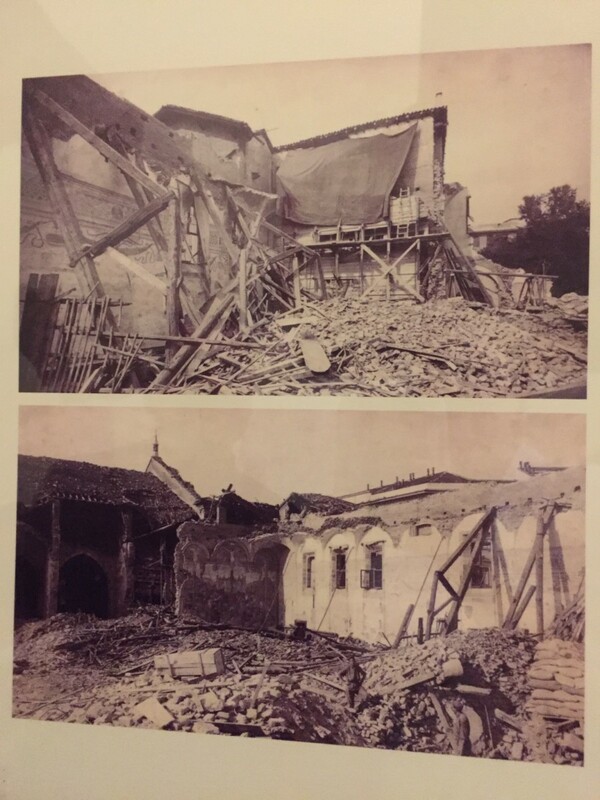 Before entering the refectory where the painting is located you will have an opportunity to see photos of the convent following bombing during World War II. There are also a number of placards detailing the history of the painting, which make for interesting reading. Prior to entering the refectory your tickets will be collected and you will be ushered into a chamber where you will spend approximately five minutes getting dehumidified. This removes moisture from your skin and clothing, and helps to protect the painting. The other thing I highly recommend if you plan on seeing the Last Supper is to try and snag one of the tours that the church offers. They are offered in Italian and English for only an additional 3.5 euro, and they do a wonderful job of explaining the history of the painting, it definitely adds to the experience. 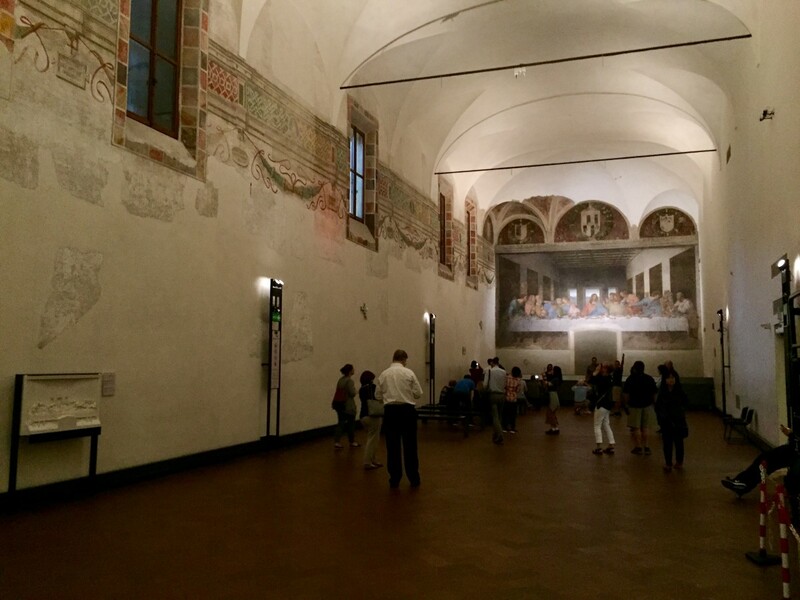 After entering the refectory you will have 15 minutes to view the two works of art. Photos are allowed but no flash photography is permitted. There is a guard present in the refectory at all times and at the end of your allotted time he will announce that it is time to leave. If you try and linger you will be ushered out by the guard. The exit deposits you into a small gift shop, which does have some unique and interesting gifts to take home with you. The entire viewing process is strictly controlled, and to be honest, it works perfectly and prevents mobs of people trying to view the painting. So, was it all worth it? Absolutely! This was in all likelihood our only opportunity to ever see the Last Supper. When you are standing there in front of it, listening to the history of this painting, and all that it has endured over the centuries it is hard to fathom that it is still here for us to enjoy. Good luck, you will need at least a little luck to get tickets for the day and time you want. Hopefully, my experience will help in some way on your journey to see one the world’s great works of art, the Last Supper by Leonardo da Vinci. Reserving tickets to see Leonardo Da Vinci's "Last Supper" asks for my driver's license number and other personal info. Why do they need that? Can I reserve and buy tickets with a guided tour to Leonardo Da Vinci's house by calling the ticket office? If yes, what is the telephone number I should call? We intend to visit the first week of October 2018. Yes, when you call you can get both tickets and the guided tour. The number is +39 02 92800360. I would not hesitate to call. Tickets for October opened for sale on July 24th. I called the number for Last Supper tickets early this morning (3:30 a.m.), and was able to book tickets for Saturday, September 15, 2018, at 8:45 p.m. I sure hope this is correct, for I have not seen that the museum is open that late in the evening! The lady said the tickets are non-changeable and non-refundable. Can you confirm this is legit? Check your time again. They use military time, are you sure it’s not for 18:45? If so, this would be for 6:45 p.m. I checked their website and they do close at 7 p.m. 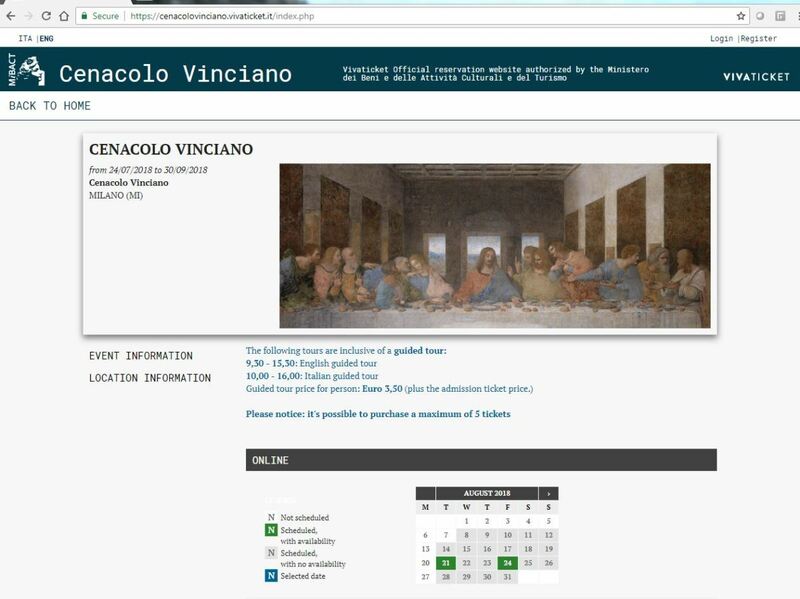 If there are no tickets for my dates to see "Leonardo Da Vinci's Last Supper" online, it is possible to buy that date by phone? You can certainly try but I do not think they with-hold tickets for call-ins. The other option you have would be to try and get on a tour that includes the Last Supper. We got tickets to see Leonardo Da Vinci's Last Supper; they had just been freed up for Sep 4th. We don't like tours. What else do you recommend in Milan? What are the highlights we should see? Any off the beaten track restaurants you like? 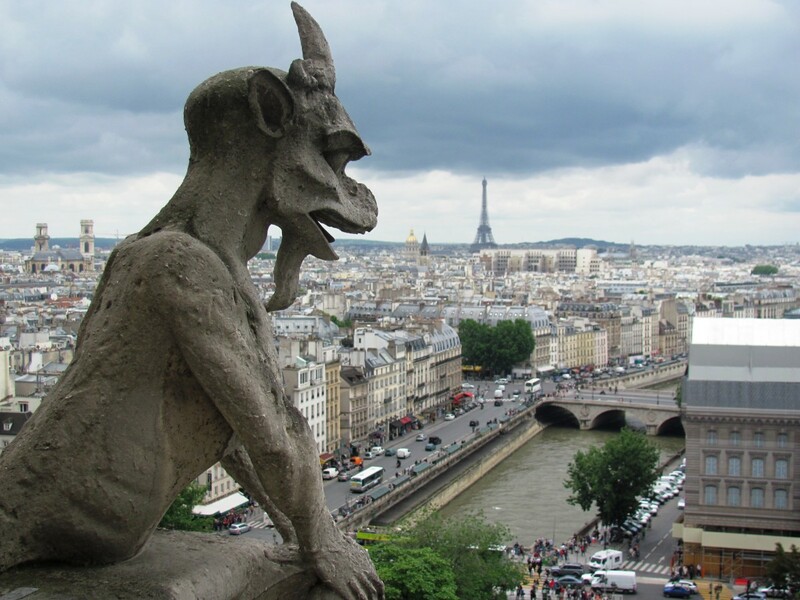 Definitely visit the cathedral and go up to the rooftop terrace. The views are amazing. Sforza Castle is also definitely worth a visit as is Sempione Park where it’s located. I would also consider a visit to the Lakes Region. It’s an easy train ride, and once there you can utilize the ferry system to visit the lakeside villages. We enjoyed the opera house and went while they were rehearsing; you can tour the museum while there. The food was okay, not quite as good as some other Italian areas, but we did find a few good restaurants. Will have to check as the names escape me at the moment. Do I get skip the line when buying tickets to see the Last Supper? There are no skip the line tickets. When you purchase a ticket, you are buying it for a specific day and time. They only allow 30 people in at a time and tickets usually sell out months in advance. When you arrive, you simply wait for your time slot and enter with the other visitors who have the same time. It's a very controlled system, which works well, and prevents lines and huge crowds from queuing to see the Last Supper. What is the correct number to call to get tickets to see Leonardo Da Vinci's "Last Supper"? The number to call is +39 0292800360. You will have to first dial the exit code for your country, that's what the + represents. If you are calling from the United States that would be 011 followed by the number 39 0292800360. Do you know the correct number to call for tickets to see DaVinci's Last Supper? I believe that is a message telling you that all lines are busy and to call back. I tried it a couple of times and got the same message. The number, 39 02 92800360 is correct. Hi Roy. Glad it worked out. If you are going to Milan, you have to see the Last Supper. I always looked at it as a once in a lifetime opportunity. The tour offered by the church to see the Last Supper is limited to 15 minutes. 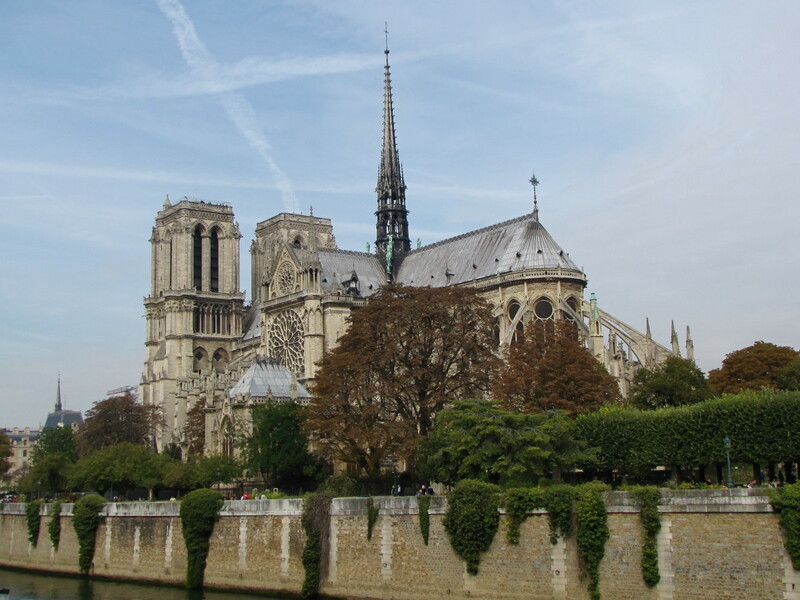 How long is the guided tour that the church offers? May I check what are the websites to book if we want to visit the Duomo or the Milano Cathedral? Great to hear Carolyn. Enjoy Milan and The Last Super. I am making an unexpected trip to Milan at the end of October. Having tried unsuccessfully online at the official Last Supper site to get one ticket for two weeks away I took your advice and phoned their call centre. I got through in a few minutes to a VERY helpful English speaking woman and she managed to find me one ticket with a guided tour in English for 31st October. I am so happy!! Thanks so much for suggesting trying by phone. That's actually a pretty good idea. It's gets you in there to see it. The history you can read up on. Good luck. It should be in the upper left hand corner of the page. I just looked and it is there. It's pretty small and easy to miss. The official web site is in Italian & I couldn't find option for English. Did I miss it? Would like to try buying on line. Hi Vanessa. Yes, when the dates become available online you can either call the ticket office or you can buy the tickets online. You cannot call and get tickets until the dates are open on the website. Usually tickets become available about 3 to 4 months in advance. If you are going in February I would start checking the website no later than October. Awesome article! Do you know if it's possible to buy the tickets by calling the ticket office only when the dates are available online too? I am looking forward to go on February but it appears on the website that those dates are not open yet. Excellent, glad it worked out. I called again to make sure our tickets for 9/16/18 at 8:45 pm were correct. The lady said they are open late on the 3rd Saturday of the month, so we are good to go. Thank you for your help! Hi Christine. Thank you for the heads up on the website change. I do believe there are only 2 English tours per day and yes the rest are in Italian. When we called to get tickets they did require a credit card. Just make sure you notify your CC company as they may deny the transaction as it's from Italy. It was a fairly easy process other than getting up very early to call. Best of luck. Thank you Flourish. We weren't going to leave Milan without seeing the Last Supper so it became a priority. It all worked out, but I would imagine that there are many disappointed visitors, and those who pay a lot of money for the opportunity. Have a great week. What a great article. I can’t imagine going all the way to Milan and NOT!seeing it, almost like going to Paris and skipping the Tower.. You provide excellent sdvice. When all else fails call! Thanks Terry. Great memories and truly a once in a lifetime opportunity to see The Last Supper. Bill, this article is perfect and will help others know the process in purchasing tickets. It truly is a miracle that these paintings (works of art) survived the bombings. I concur, that it is well worth the time and effort. So blessed to witness this in person. Thank you Linda. If the info helps others to get tickets then I have done my job. It was definitely worth the effort. Have a great weekend. The advice in this article should be very useful for people hoping to see the painting. I enjoyed reading the article as well as looking at the photos. Hi Kristen. Thank you. 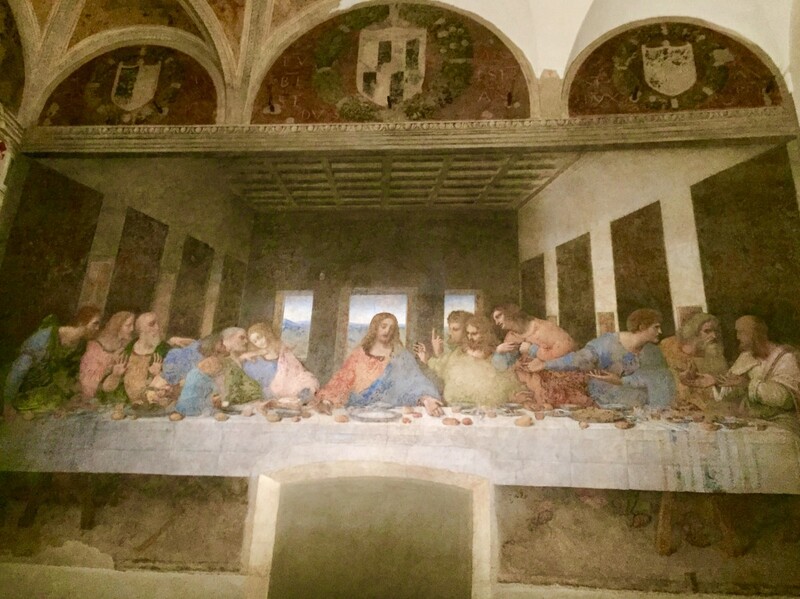 We really enjoyed this latest trip to Italy and in particular getting to see the Last Supper. Thanks for stopping by, have a great weekend. Hi Bill. Thank you. Good to be back, I have few more hubs in the works that I should get published in the next few weeks. Have a great weekend. Bill, thanks for sharing this information about how to get the best tickets to see the Last Supper. 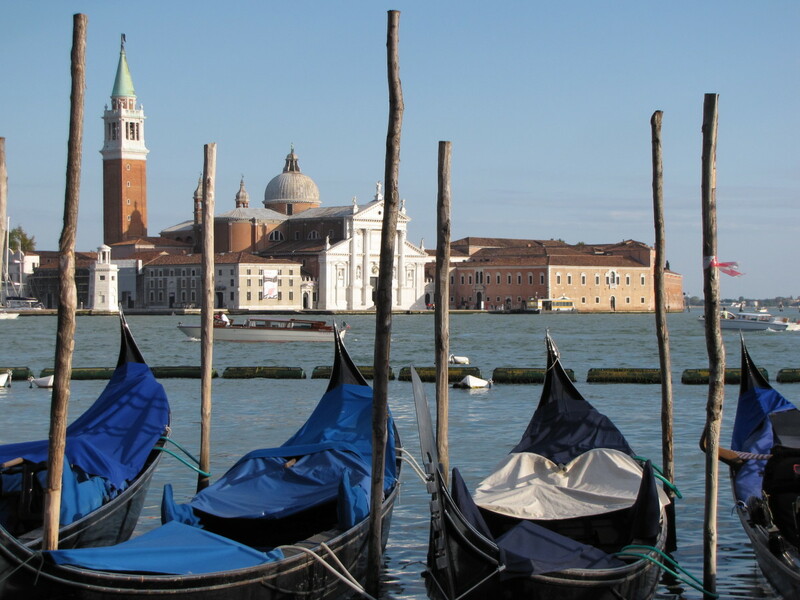 It does sounds amazing in part of your adventures in Italy travelogue series. Well, chances are I'll never need this article, but it's always good to see you posting again. I'm looking forward to that travel website and book you are meant to publish. Hi Mary. The whole process does work well and despite the difficulty in getting tickets it was well worth the effort. Thanks for stopping by, have a great weekend. Hi Dip. Thanks for stopping by, have a great day. It may be inconvenient for many people but this is the only way to manage such popular attractions, limit the number of people who could get in. It is also good for those who are viewing it as they can see it well even if only for a limited time. Thanks for this tip. I certainly would love to see this.